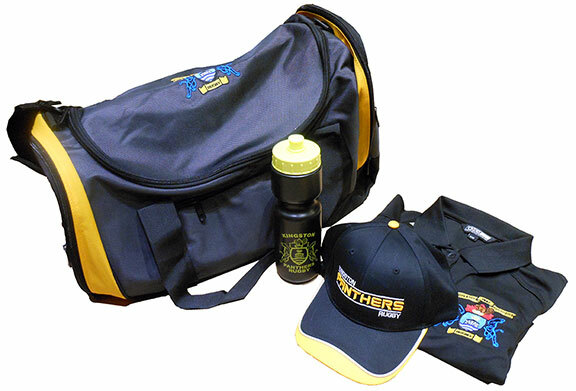 The following items are available in-stock from Kingston Panthers. Specialty Trophies does NOT carry these items in house and cannot accept payment for them. If you would like to purchase these items, please send an email to store@kingstonpanthersrugby.ca to arrange for payment and pickup.